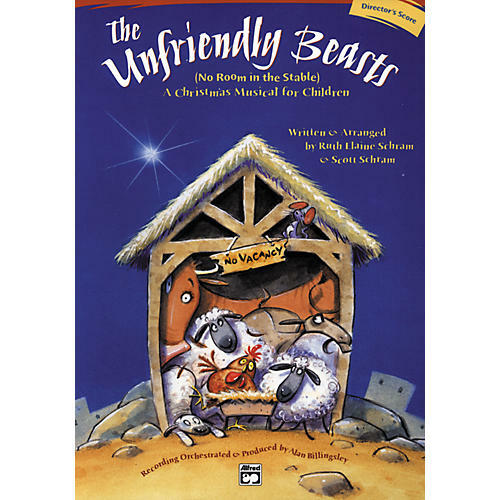 The Unfriendly Beasts is a charming, humorous story of the manger animals who must share their crowded stable with Mary, Joseph and the infant Jesus. The animals protest, and Mayor Mouse leads them in preparing a "NO VACANCY" sign. But, as the Light of Salvation gradually illumines the stable darkness, their hearts are turned from coldness to compassion. Recommended for grades K-6.